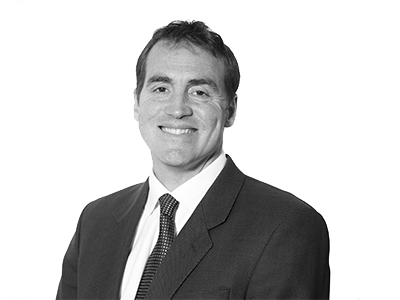 James Charlesworth joined the FICC team at Hogarth Davies Lloyd in 2004 and specialises primarily in the Capital Markets and Loan Markets with a primary focus on DCM, ECM, Origination, Syndicate and Advisory across Investment Grade and High Yield/Leveraged Finance. In addition to this he has had additional experience working on assignments, amongst others, within Investment Banking, Equity Solutions, Prime Services and COO/CFOs. Prior to joining Hogarth Davies Lloyd he spent 4 years recruiting in the Debt and Structured Finance markets for a major recruitment firm. James graduated in Ancient History from Reading University, following on from which he was an Officer in the British Army, where he spent 7 years serving in a variety of locations around the world.